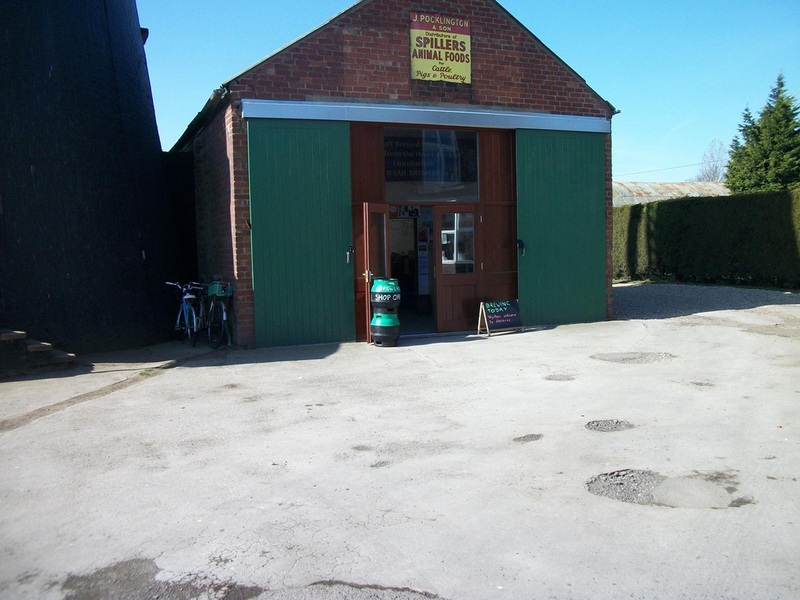 Located in the old engine shed and saw mill is Heckington’s unique and award winning 8 Sail Brewery. 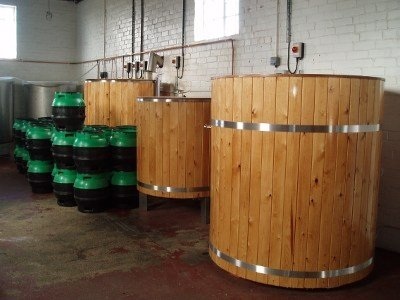 The brewery opened in 2010 and produced its first beer on 22nd June that year. The six barrel brewery is owned and run by Tony Pygott and Steve Doane and brews a wide variety of Beers, Porters, Milds and other styles of beer, which have proved extremely popular. The 8 Sail Brewery regularly attends local farmers markets in Sleaford, Boston, and Lincoln and hold special events throughout the year. The brewery is open for viewing and sales during the week - please see their website for more detailed opening times. To celebrate the 150th Heckington Show, which is held on the 29th & 30th July 2017, the Brewery have produced commemorative pint beer glasses with their own logo and the show's 150th rosette. These are available from the 8 Sail Brewery. There is an on-site Visitors' Centre and the Brewery Shop stocks a selection of bottle-conditioned beers from 8 Sail Brewery and other brewers, with a small selection of ciders.